Congratulations to Gwendolyn, winner of the CC Radio-EP AM/FM Radio. 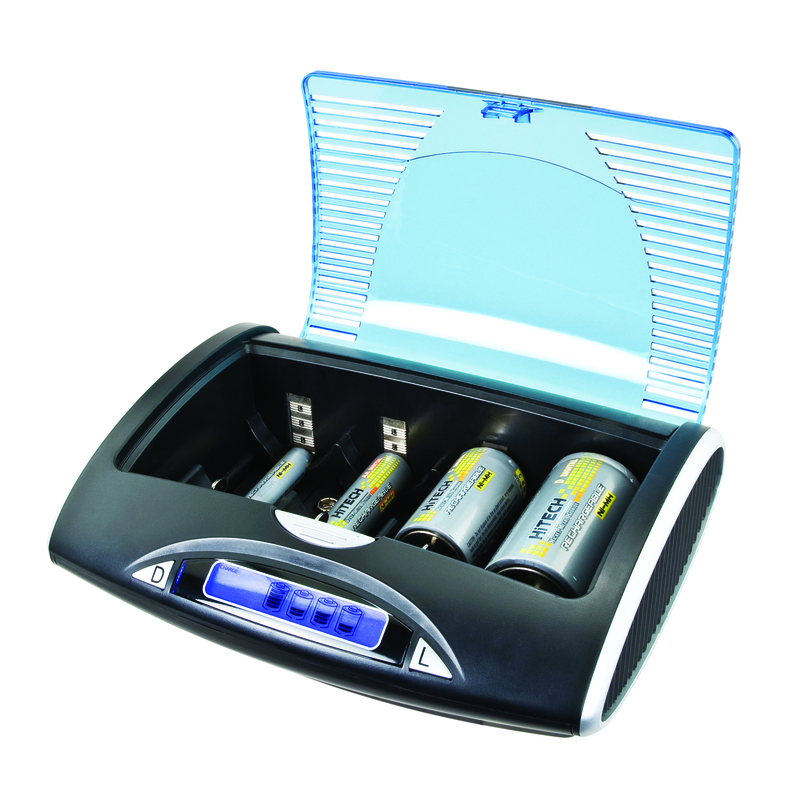 Today’s giveaway is the CC Quick Charger-2 NiMH Battery Charger and Tester. Today’s blog question: Do you give yourself a Christmas budget? Yes, It is the smart thing to do to not get into excessive debt ! No budget…and if Santa doesn’t bring what’s on my list, i just go get it myself! No. I just buy what is needed and try not to think about what it costs. We don’t Budget. We just try to keep spending to a minimum. Yes I do give myself a Christmas Budget and my Wife ignores it. Yes I have a budget but I have never been able to stick to it. I have 4 children and 7 grand children and I have to stay in budget, OR ELSE! No, we do a family gift exchange, we each buy a gift under $20-$25 and wrap it, put them under the tree, then pick numbers from a hat and choose a gift. It’s also a game in that the next person can say I want that and take your gift, or choose from under the tree. It’s too much stress and expense to expect everyone to get a gift for everyone else in the family, this way is much more fun, and takes the focus off of the materialism. Of course the children don’t participate in that, they have their own regular Christmas as usual. We used to do this, when everyone had little kids. Wish we still did. I try to say I have a Christmas budget, but I usually always exceed what my original budget is. I used to, then I got married, (actually 43 years ago), so budgeting is not my forte, and certainly not my wifes. We just struggle to pay the freight over the next couple of months and we do less until it is paid! Whatever my last check is before Christmas! Yes. It makes January much more pleasant. Nope! Not really. Seriously, Christmas only comes once a year. It’s ok to go a little overboard and get something nice for someone else, even if it costs a little extra. For what I do won’t require a list ! We sure do, but never really stick to it. Yes, we have budget, but it is a little flexible. Ho, ho ho! When I start buying Christmas presents, I always THINK I should stick to a budget, but my heart always wins out, and the budget goes out the window. Budget for sure. My wife makes sure I don’t get out of hand.